Guitarist Joe Chawki is set to release an album entitled “Nazar” on March 31st. The album was produced by Hodge Gjonbalaj, who also designed the artwork. The album will be available both as digital download and CD digipak. 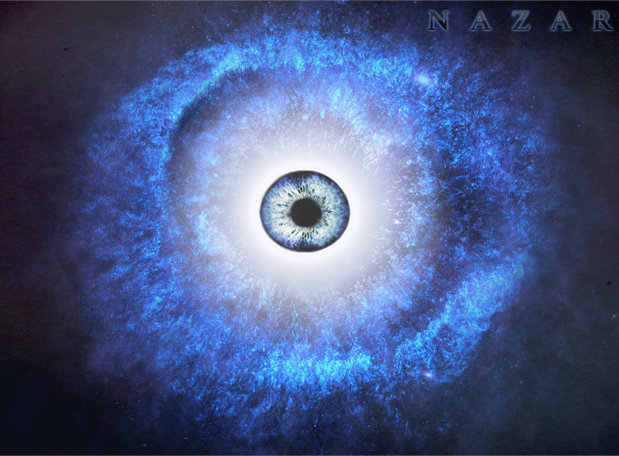 “Nazar” will be available for pre-order in February. Listen below the first single “Quietus” off the upcoming album.